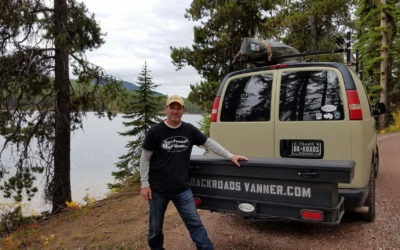 Practical and Tactical Van – Backroads Vanner in The Bandlands – Front Grill Guard for Chevy Van! 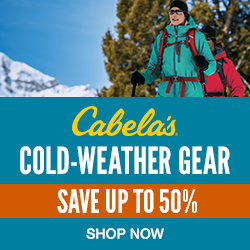 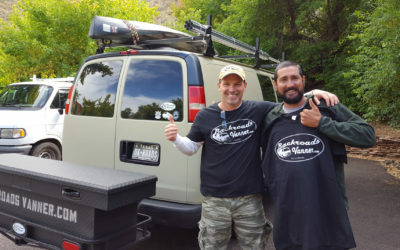 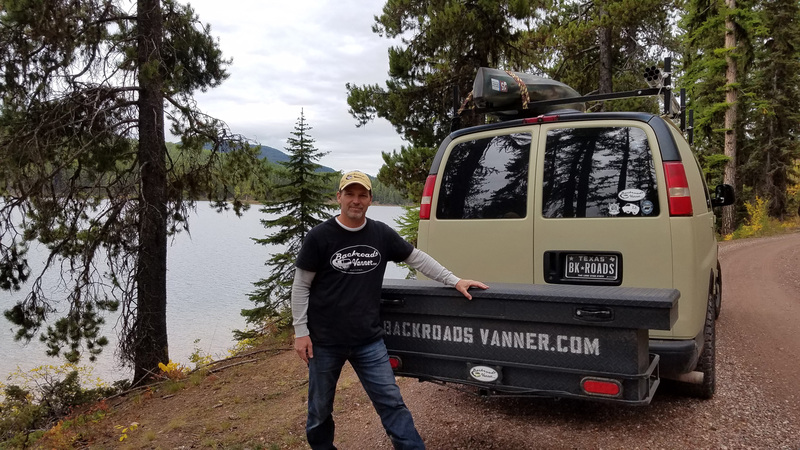 Practical and Tactical Van – Backroads Vanner in The Bandlands – Off Road Van! 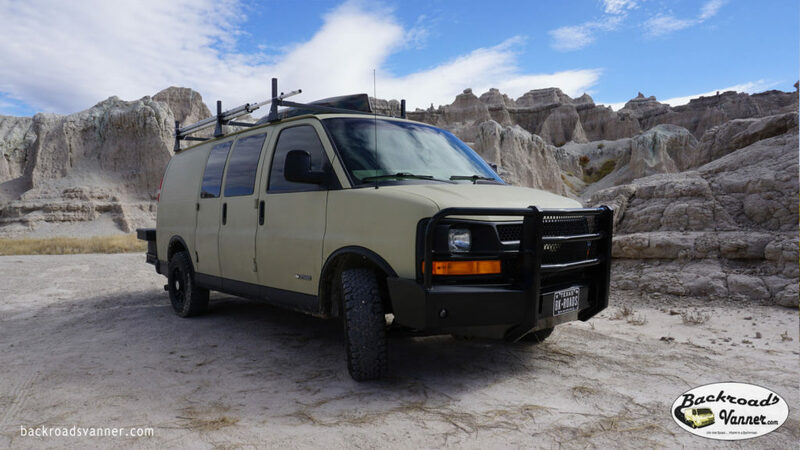 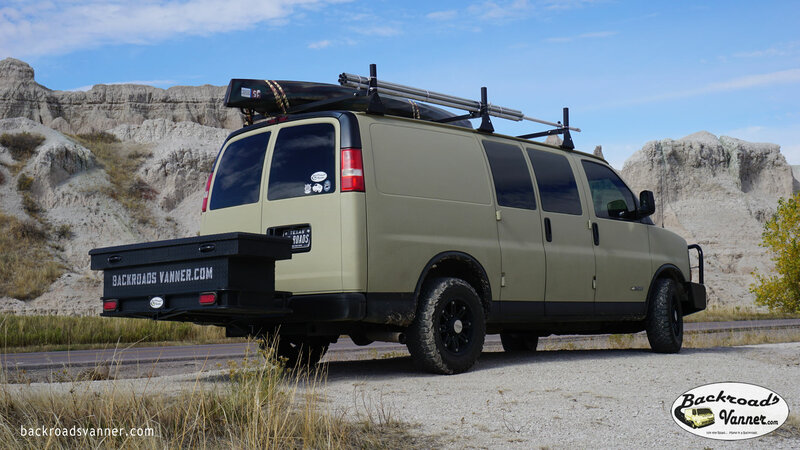 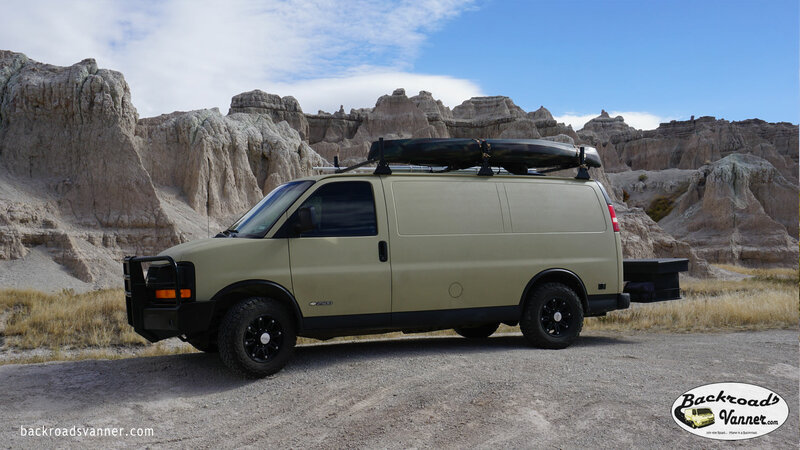 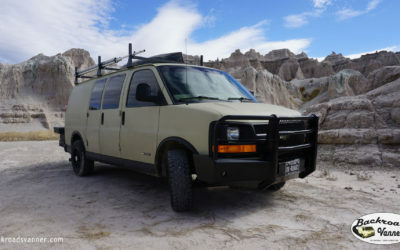 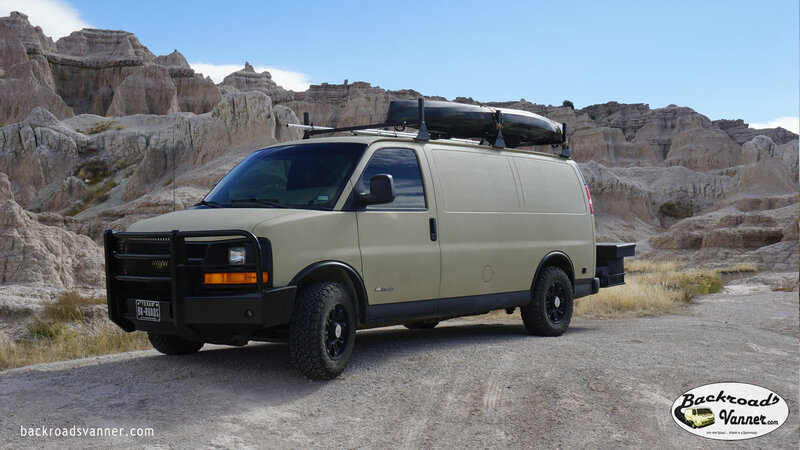 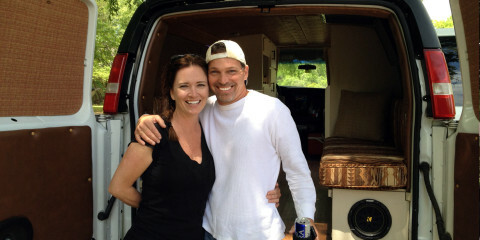 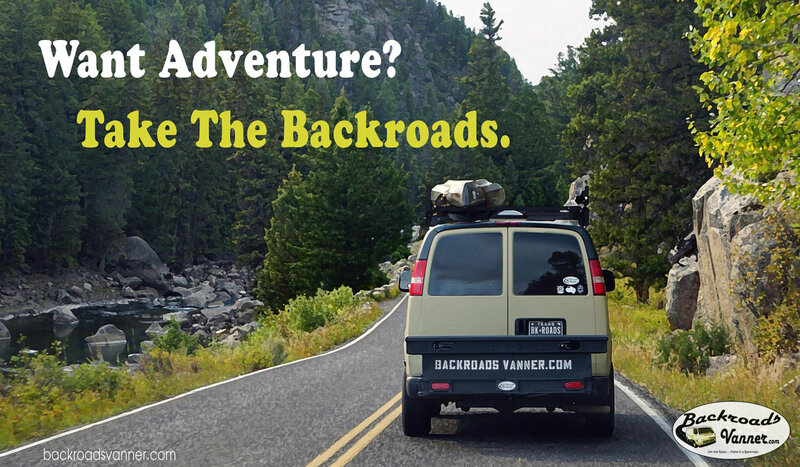 Practical and Tactical Van – Backroads Vanner in The Bandlands – Raptor Off-Road Paint on a Van!